According to Audi, its A3 Sportback e-tron will launch in the US in "early 2015." Though we've known for some time now that the A3 e-tron was US-bound, Audi had never before set a timeframe for its US launch. 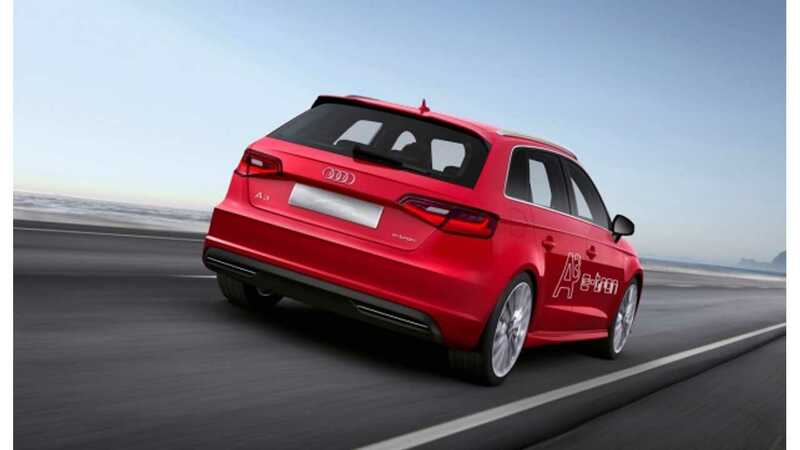 Unfortunately for us, the rest of the world will get the A3 e-tron well in advanced of its US launch. 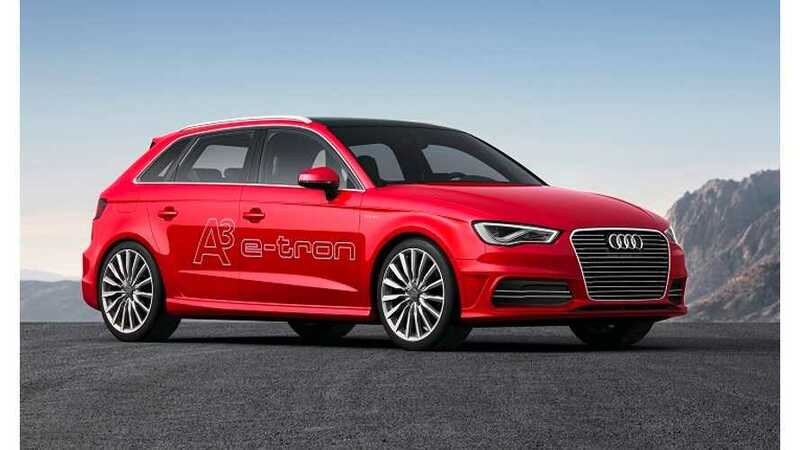 Audi says the A3 e-tron will launch in Europe in Spring of 2014. As expected, the plug-in hybrid A3 will be the last version of the revamped A3 lineup to launch here. Ahead of the plug-ins launch, we will get the A3 sedan, A3 cabriolet, A3 TDI diesel and S3 high-performance sedan. "The A3 sedan plays a pivotal role in the soon to be expanding Audi A3 family. It will be joined later in 2014 by the recently announced Audi A3 Cabriolet, A3 TDI clean diesel, the high-performance S3 sedan and in early 2015, the A3 Sportback e-tron® gasoline electric hybrid (PHEV)." As for price, we've got two tidbits of info to go on. The Audi A3 Sportback e-tron is priced at 37,000 Euros in Germany, or approximately $51,100 when directly converted to US dollars. It has a top speed of 222 km/h (137.94 mph). total driving range is 940 kilometers (584.09 miles). 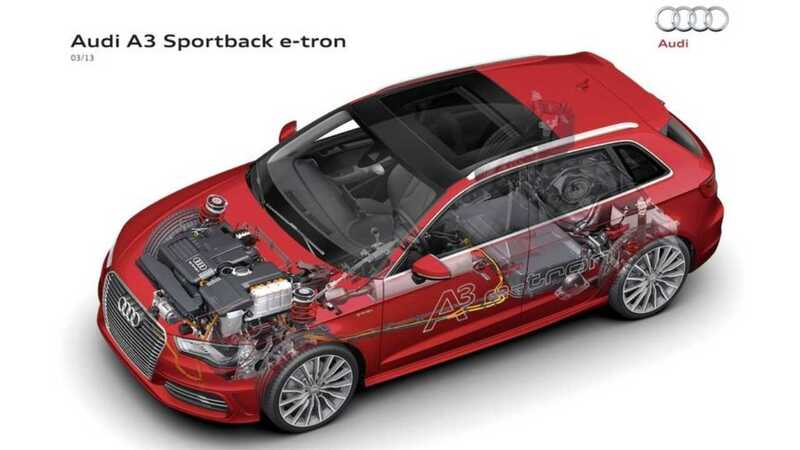 The battery of the A3 Sportback e-tron has an energy capacity of 8.8 kWh and can be charged in less than 2.5 hours using a 16 A electrical outlet.